It can be hard to pronounce and keep straight the myriad Jewish words and phrases in common parlance. Especially because for those of us who are not native Hebrew or Yiddish speakers (or who have the auto-correct function on our phones), many of these words and phrases sound similar to one another. Below are some common Jewish words paired with their verbal doppelgangers — words that sound similar, yet have vastly different meanings. To spare you some potential embarrassment, we explain it all in alphabetical order below. Did we miss some important ones? Comment below or email us at community@myjewishlearning.com. Challah (חלה), pronounced KHAH-luh, is the braided bread traditionally served on Shabbat. Find some great challah recipes here. Chesed (חסד), pronounced KHEH-sed, is usually translated as “lovingkindness,” and describes acts such as visiting the sick and helping the poor. Hasid (חסיד), pronounced KHAH-sid,is a Hasidic Jew, someone who is part of an ultra-Orthodox spiritual movement that began in late 18th-century Europe and comes from the same Hebrew root as chesed. Chodesh (חודשׁ), pronounced KHOH-desh, is Hebrew for “month,” and is most often used in the term Rosh Chodesh, the celebration marking the beginning of each new Jewish month. Kodesh (קודשׁ), pronounced KOH-desh, is Hebrew for “holy,” as in sefer kodesh (holy book), am kodesh (holy people) and limmudei kodesh (holy studies). 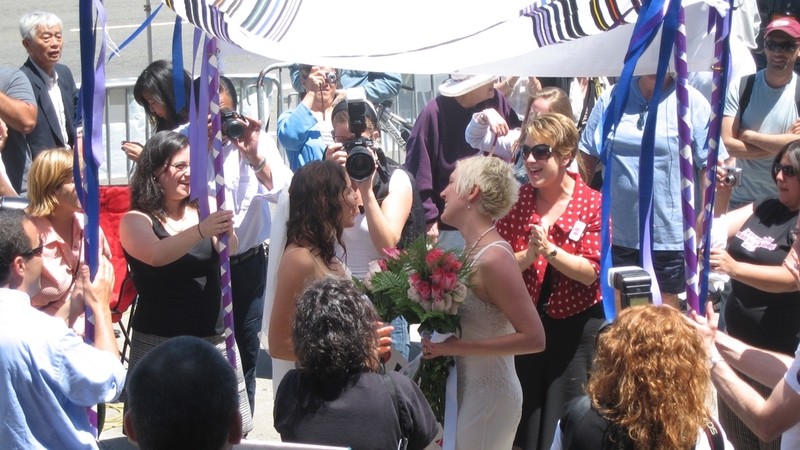 Chuppah (חופּה), pronounced KHOO-pah (oo as in book) or khu-PAH, is a Jewish wedding canopy. 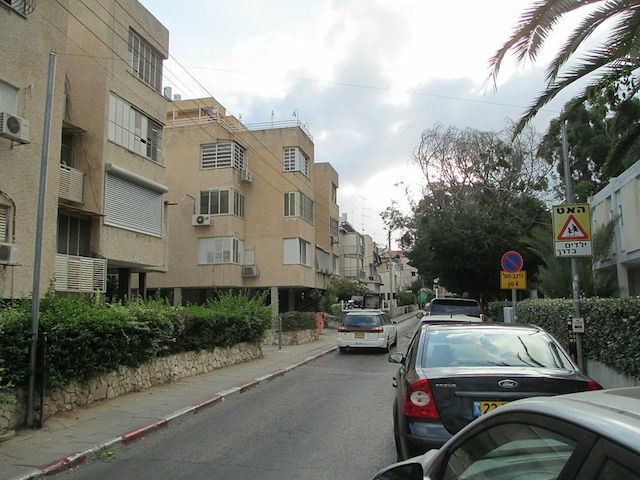 An eruv in Bnei Brak, Israel. 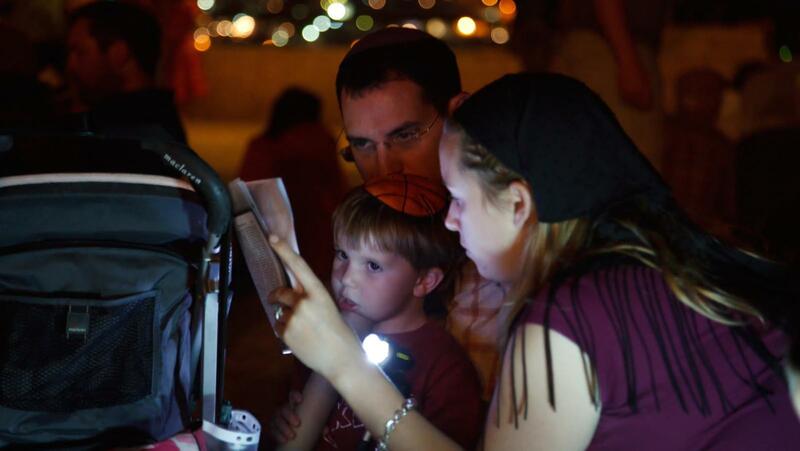 Eruv (עירוב), pronounced AY-ruhv or ay-RUVE, is a boundary inside of which Shabbat-observant Jews are allowed to carry items or push strollers on Shabbat. Erev (ערב), pronounced EH-rehv, means “evening,” and commonly refers to the first night of a Jewish holiday and sometimes the day before the holiday, as in Erev Yom Kippur. Hamsa (חמסה), pronounced HAHM-suh, is a hand-shaped amulet. Hametz (חמץ), pronounced khah-METZ, is leavened food traditionally avoided during Passover. Learn more about keeping kosher for Passover. Hummus (חומוס), pronounced KHOOM-oos (oo as in book) or KHOOM-oos (oo as in food) is a chickpea puree popular in Israel and throughout the Middle East. Find hummus recipes here. 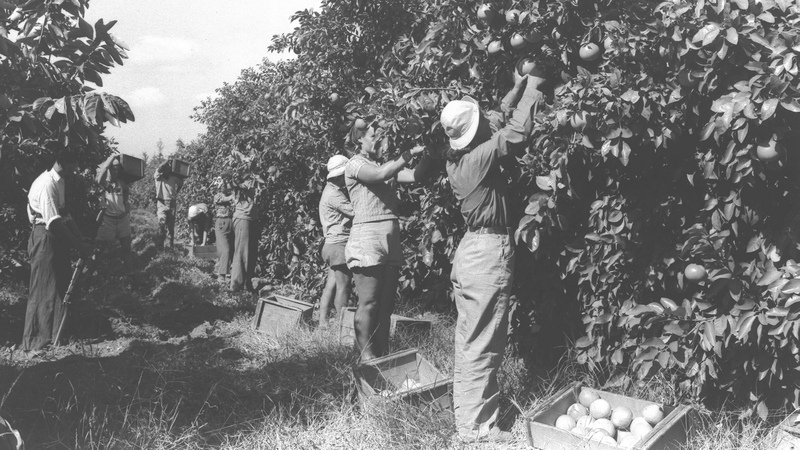 Kibbutz (קיבּוץ), pronounced kee-BOOTZ, is a collectively run residential and economic community in Israel. Mashgiach (משׁגיח), pronounced mahsh-GHEE-ahkh, is a person who supervises a commercial or institutional kosher kitchen and ensures that dietary laws are observed. 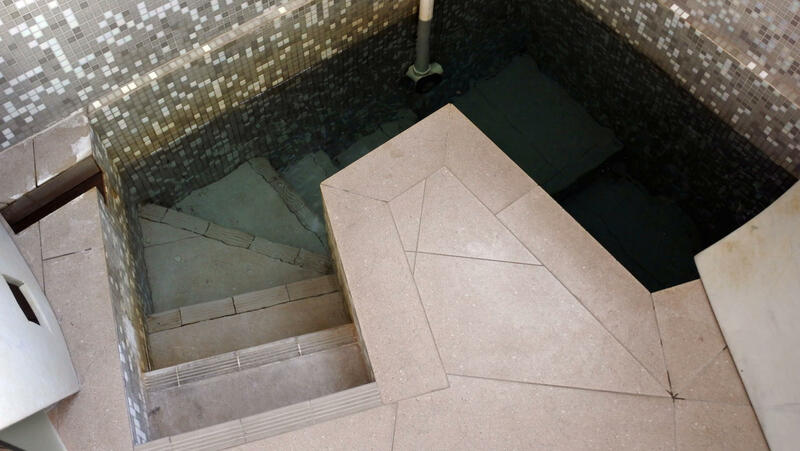 Mikveh (מקוה), pronounced MIK-vuh or meek-VAH, is a Jewish ritual bath. Mitzvah (מצוה), pronounced MITZ-vuh or meetz-VAH, is Hebrew for commandment. 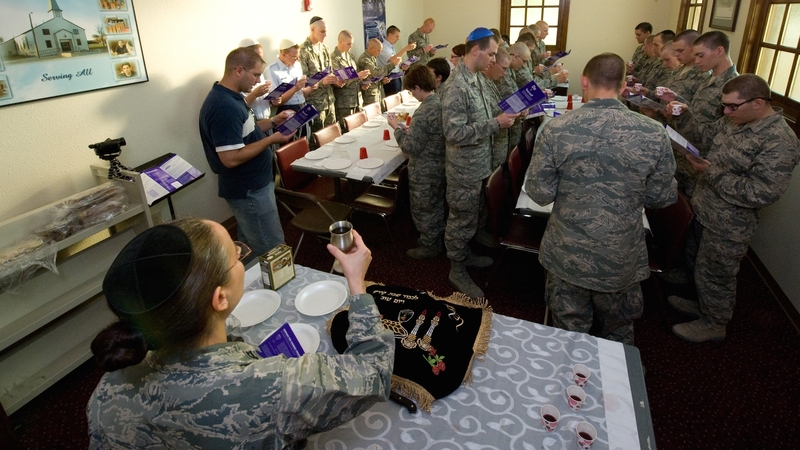 Seder (סדר), pronounced SAY-der, is a ritual meal that follows a certain order, usually used to refer to the Passover seder (like the one above). 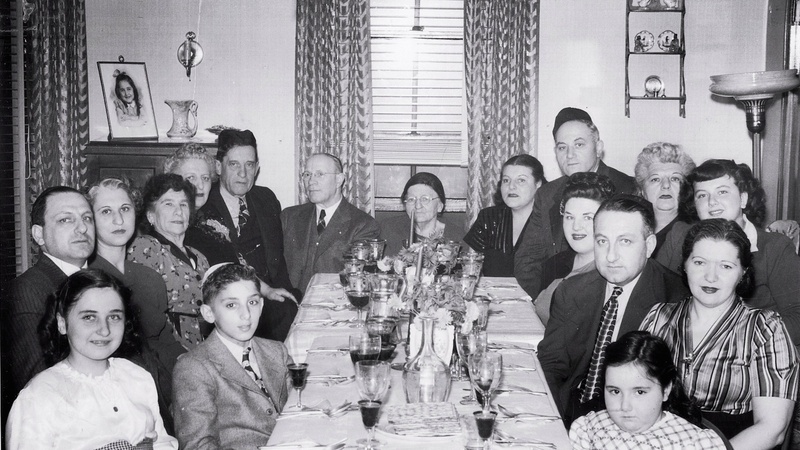 However, many Sephardic Jews also have a Rosh Hashanah seder, and the holiday of Tu Bishvat (the birthday of the trees) also has a seder. 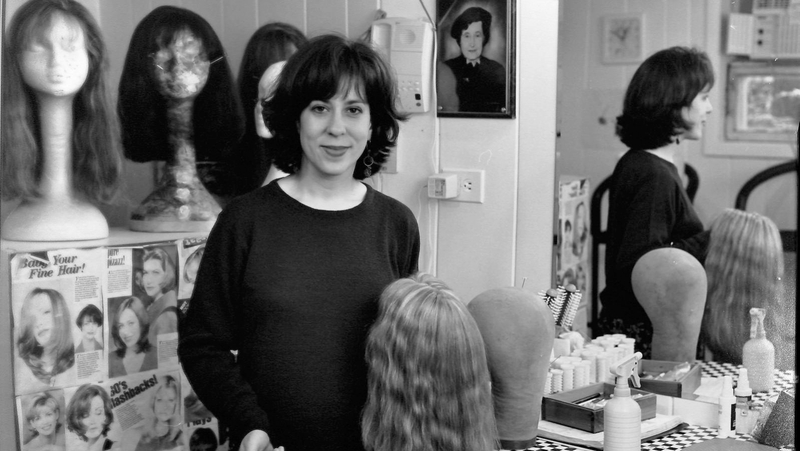 Sheitel (שייטל), pronounced SHAY-tull, is Yiddish for a wig that some Orthodox women wear to cover their hair after they marry. Shtetl (שׁטעטל), pronounced SHTEH-tull, is the term for a historic Eastern European village with a significant Jewish community. Shtiebel (שטיבל), pronounced SHTEE-bull, is a small synagogue, usually referring to a small ultra-Orthodox synagogue. Shtreimel (שטריימל), pronounced SHTRY-mull, is a type of fur hat worn by some Hasidic men. 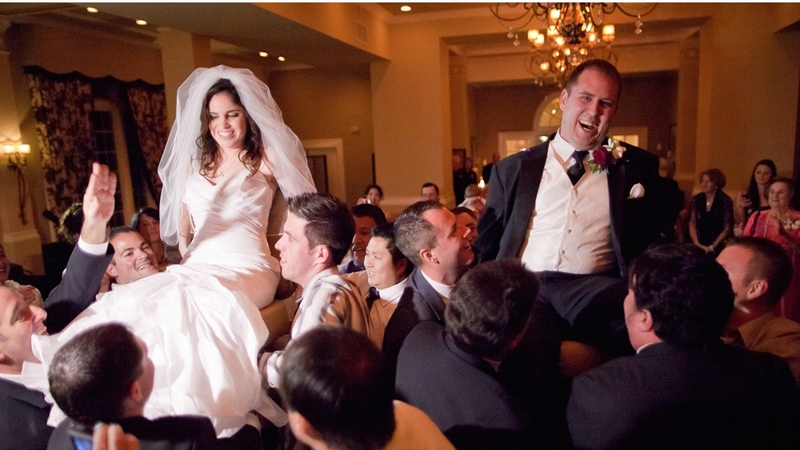 Simcha (שׂמחה), pronounced SIM-khuh or seem-KHAH, is Hebrew for “joy” and is used to refer to a joyous Jewish occasion, such as a wedding or bar/bat mitzvah. Smicha (סמיכה), pronounced SMEE-khuh or smee-KHAH, is Hebrew for rabbinic ordination. Tisha B’Av (תשׁע בּאב), pronounced TISH-uh bahv, is the ninth of the Jewish month of Av, a day of mourning commemorating the destruction of the ancient temples in Jerusalem. Tu Bishvat (ט״ו בּשׁבט), pronounced too bish-VAHT (oo as in boot), is the 15th of the Jewish month of Shevat, a holiday celebrating trees. Yizkor (יזכּור), pronounced YIZ-kohr, is the memorial service that is part of four Jewish holidays: Yom Kippur, Passover, Sukkot and Shavuot. Yahrzeit (יארצייט), pronounced YAHR-tzight or YOHR-tzight, is the Yiddish word for the anniversary of a death. 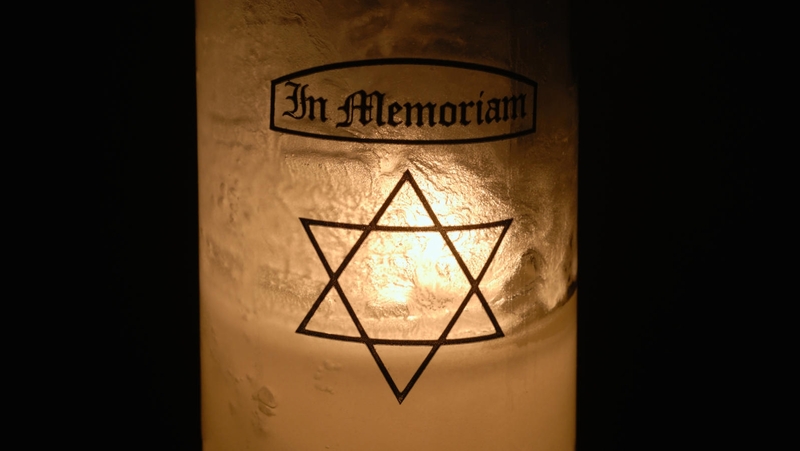 Learn how to mark a yahrzeit.